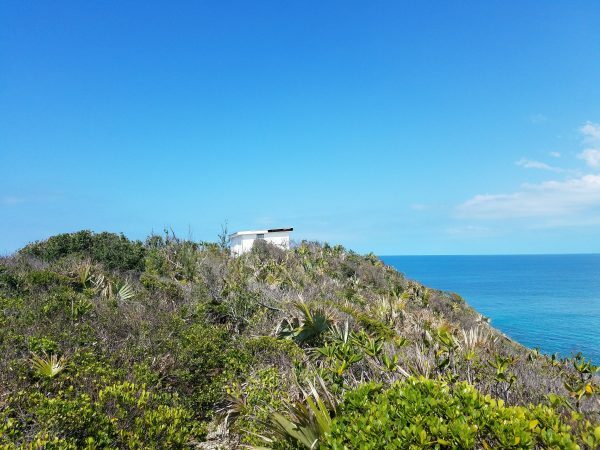 Running north to south with the ocean on either side, this unique hilltop lot benefits from fantastic panoramic views from the top! 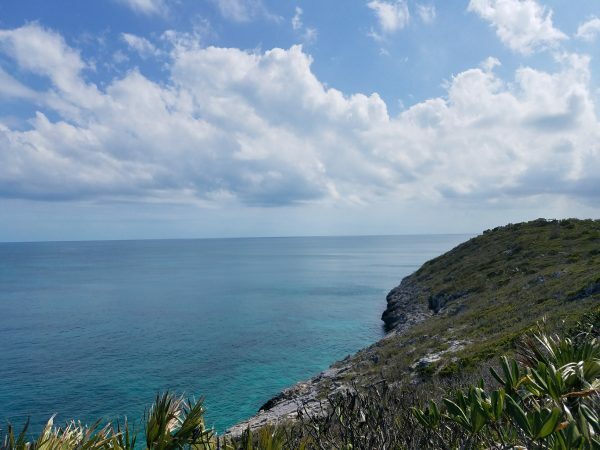 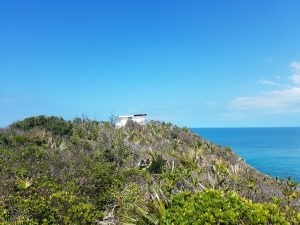 With roughly 100 feet of beach on the north side and 106 feet of rocky shoreline on the south end, this lot is the perfect spot for a private vacation villa. 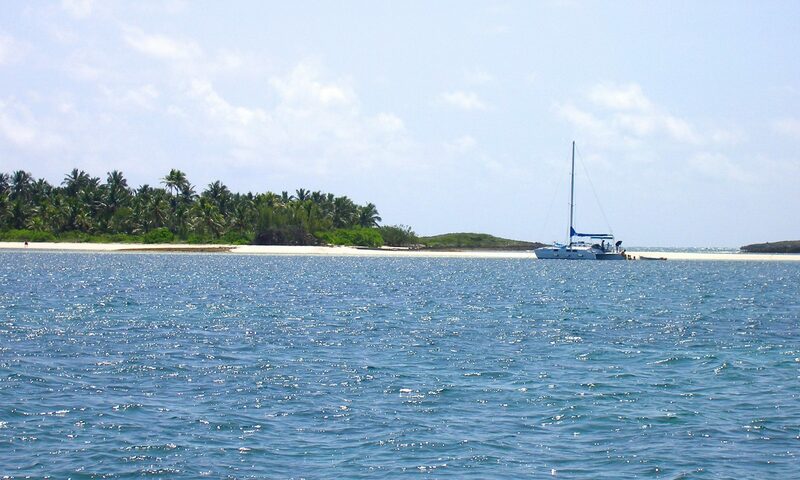 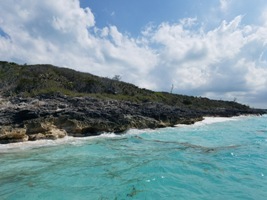 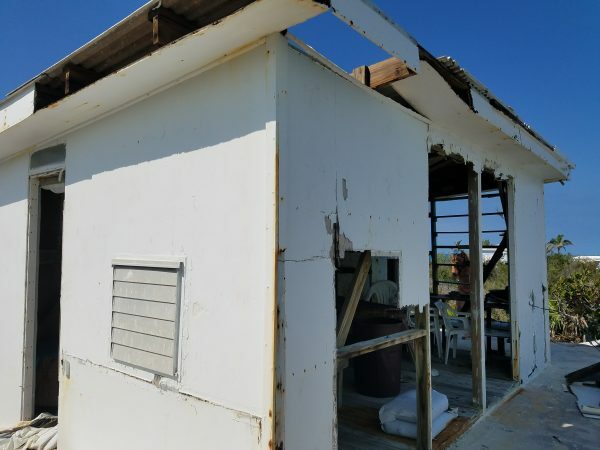 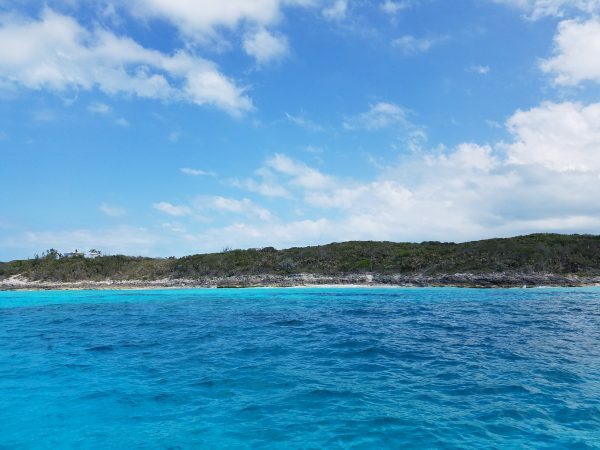 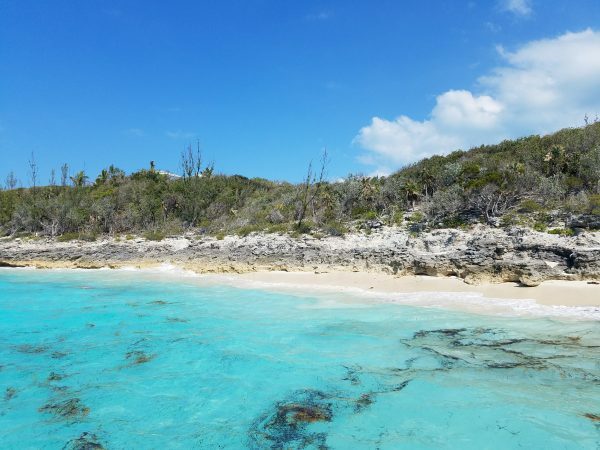 Rose Island is a 20-minute boat ride from Nassau and Paradise Island featuring beautiful beaches, local bars, and appeals to the boating and fishing community.